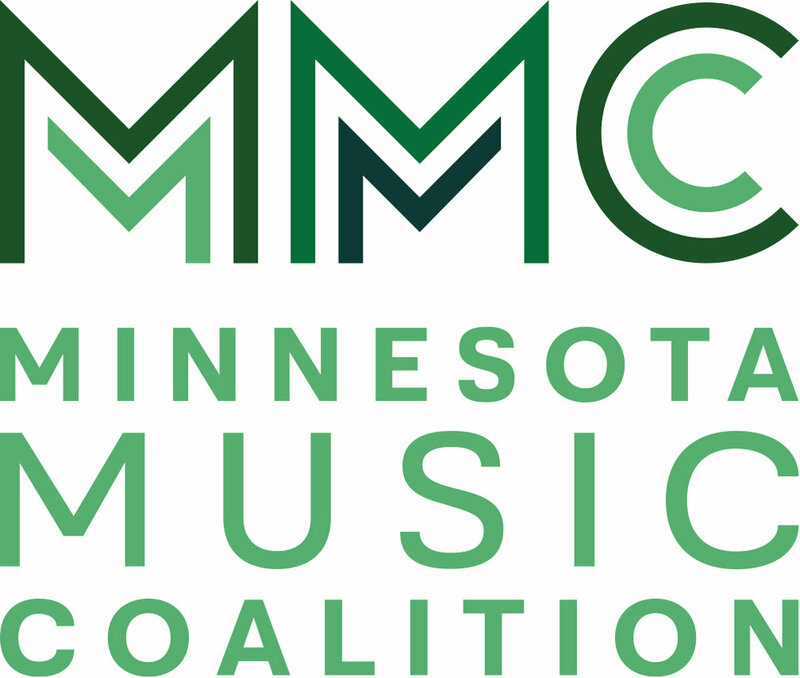 Minnesota Music Coalition are a statewide network of artists, industry professionals and music supporters who care about creating and sustaining a vibrant popular music community. We welcome all Minnesota musicians, regardless of race, gender or cultural identity. We do not tolerate hate speech. We encourage self-expression and open dialogue.